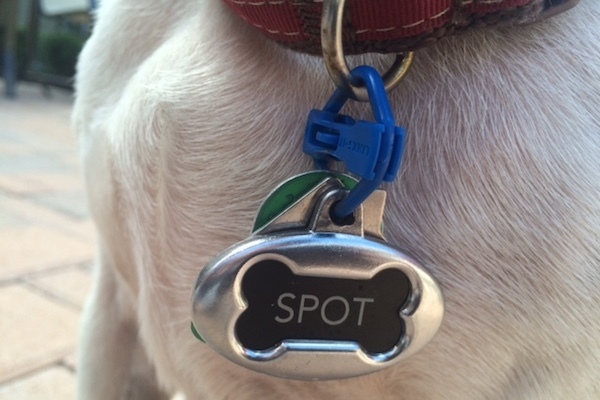 Attaching all of your dog's tags to his collar is a snap with the LINKS-IT -- and the device is built to last. 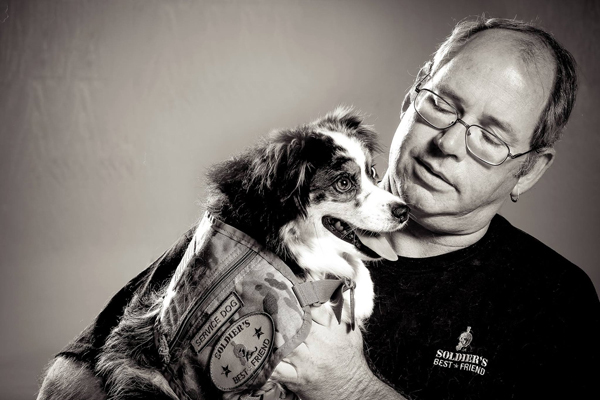 Since 2011, the Arizona nonprofit has placed more than 90 service and therapy dogs with veterans living with post-traumatic stress disorder and/or traumatic brain injury. With just a little effort, it’s possible to find balance between caring for your “first baby” and your new human baby. These super-bright accessories are just the thing for nighttime walks -- and they're rechargeable! The maker also donates $10 from every sale to dogs in rescue. 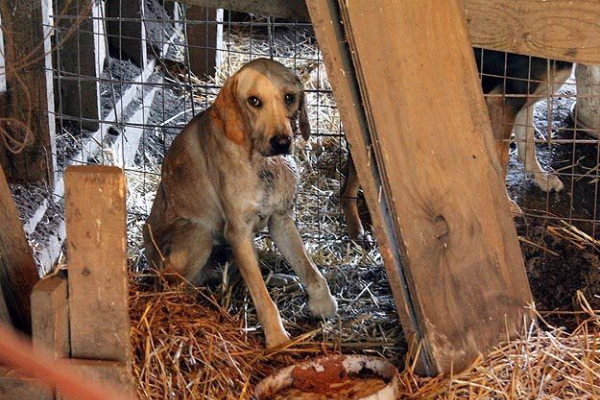 Rescuer Lucy Ohannessian joins the debate on whether responsible breeders can survive new laws aimed at putting puppy mills out of business. 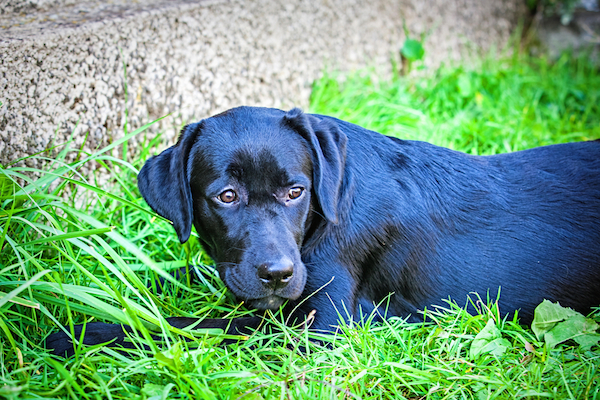 Is Pepto-Bismol OK for Dogs? Dogs get upset stomachs just like we do. Is it OK to give them over-the-counter medications like Pepto-Bismol? 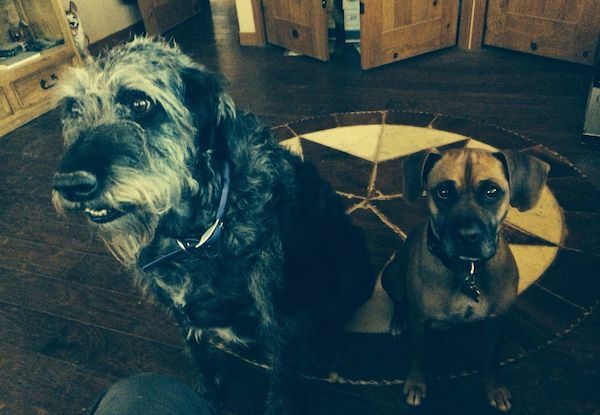 Ask a Trainer: How Can I Fix My Dog’s Severe Separation Anxiety? 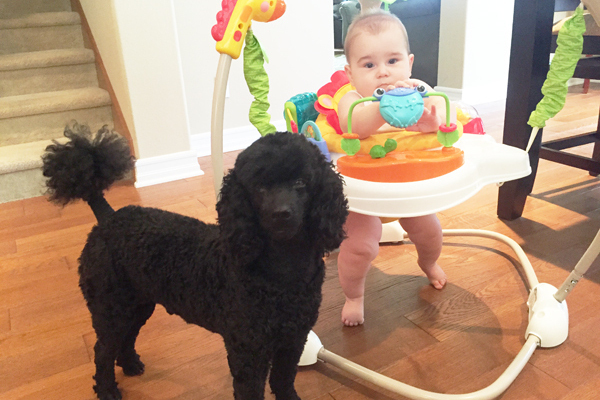 Separation anxiety is a complex issue that can be cured, but it requires a commitment to both training and healthcare. 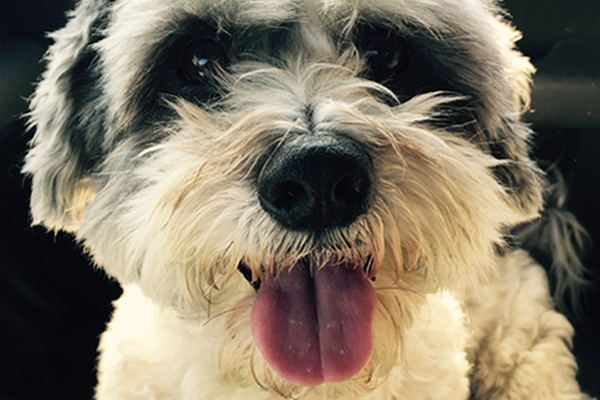 This hip spokesdoggy stars in slick pics while promoting a variety of charitable causes on Instagram. 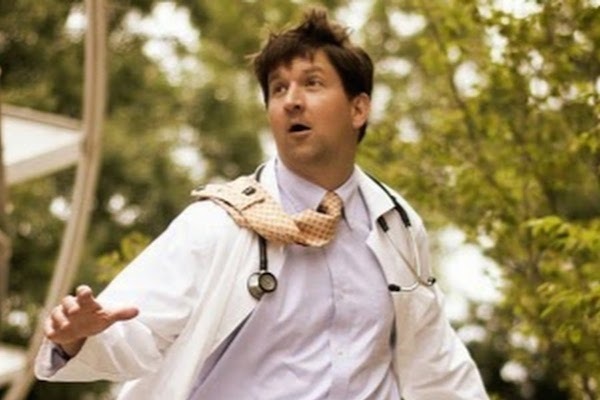 The South Carolina veterinarian is also an improv comedy hobbyist, and both skills are on full display in his videos about pet health issues. 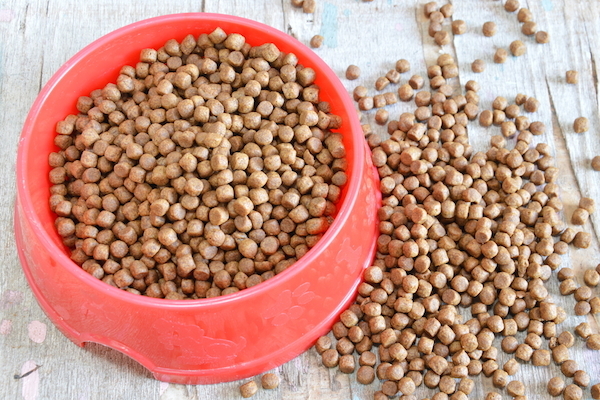 We take the mystery out of how much and how often to feed your dog -- and share a recipe for mutt meatballs! 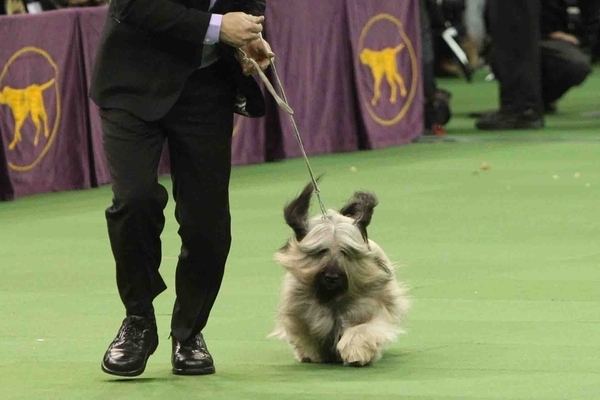 The Skye Terrier has been listed as one of Britain's most vulnerable native breeds -- in fact, only 17 were born there in 2013. The anti-bullying advocate who teaches kids to be kind is now spreading the word in the film "Marshall’s Miracle." Sadie was sweet in our home but aggressive when outside; we were in over our heads and had to make the heartbreaking decision to take her back. 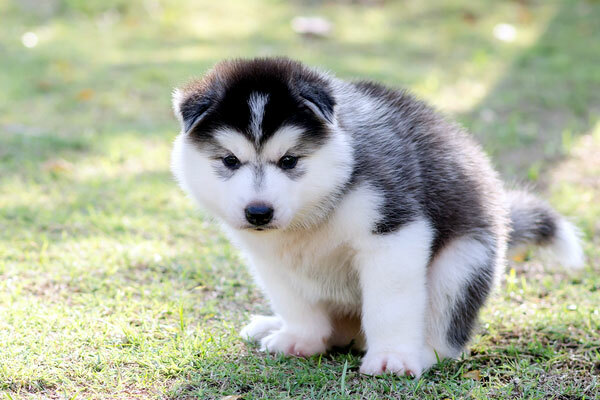 A teen walked more than 300 miles with his Husky puppy, Rose, to escape the Syrian civil war. 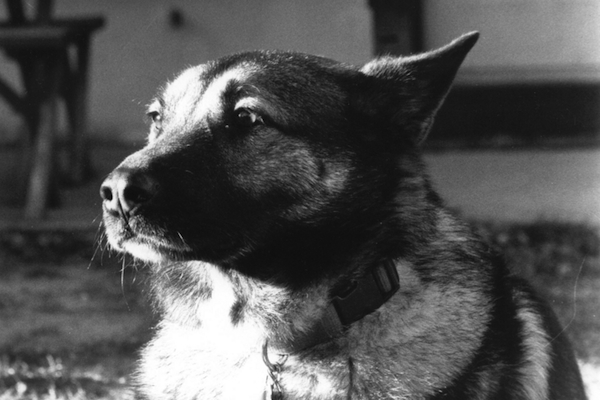 His heartbreaking story reminds us of our powerful connection to dogs. 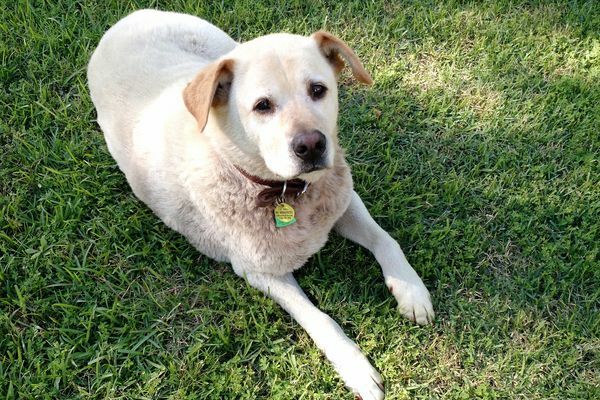 It recently hit me that my Axle would not live forever; to prepare for his golden years, I talked to an expert about the best activities for senior dogs. 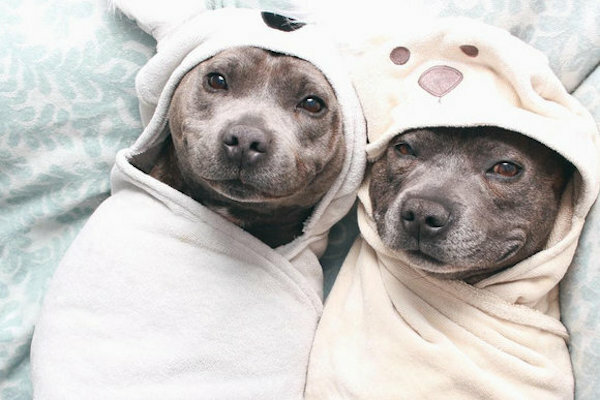 Darren and Phillip are two English Staffies from Australia who are making a mark on Instagram -- and using their fame to change people's views on bully breeds. 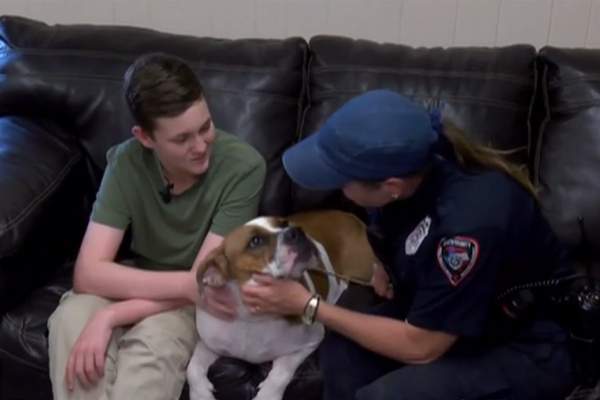 She didn't want her Saint Bernard mix anymore, so she posted a message asking if anyone "had the heart" to shoot Cinnamon. Huh? 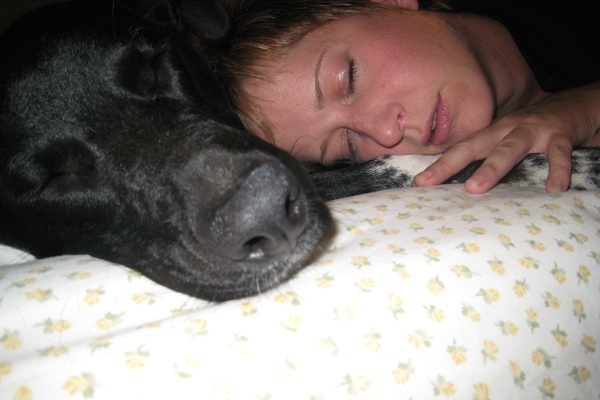 Does Your Dog Sleep In the Human Bed? What Made You Give In? Before getting Riggins, I said I would not be one of those crazy people who sleeps with their dog. Famous last words. Ask a Vet: Is Frontline Plus Still Working? 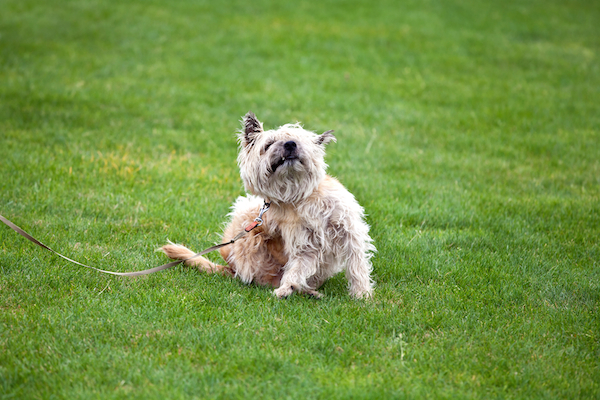 For now, it still seems to prevent infestations -- but if your dog is allergic to fleas, you should consider alternatives. 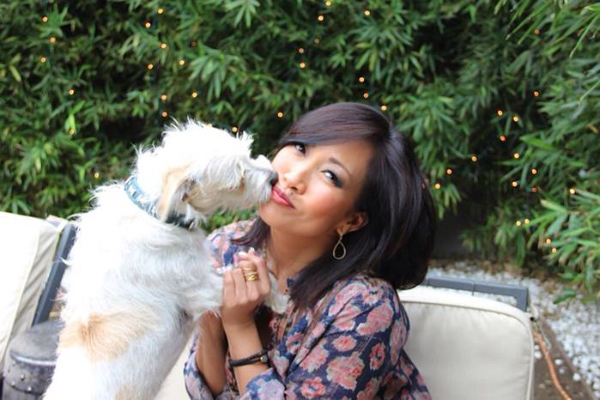 As spokesperson for the Helen Woodward Animal Center social media event, Inaba will light a candle to illuminate the plight of shelter pets. Won't you join her? 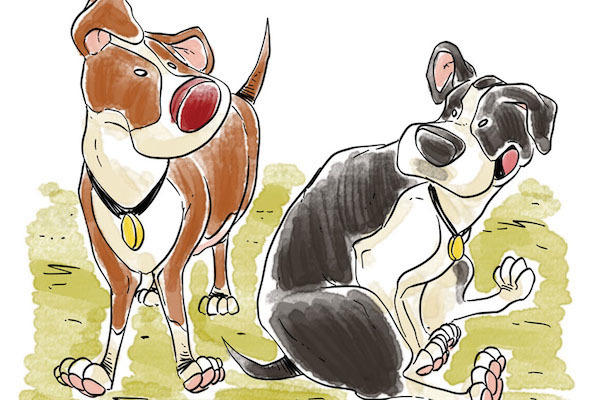 Anne and Wil Wheaton’s Dog Seamus Wrote a Book! About Being a Dog! The new book features tweets by Seamus paired with irresistible drawings by Lar deSouza. For a donation to the Pasadena Humane Society and the SPCA, you can get a copy. 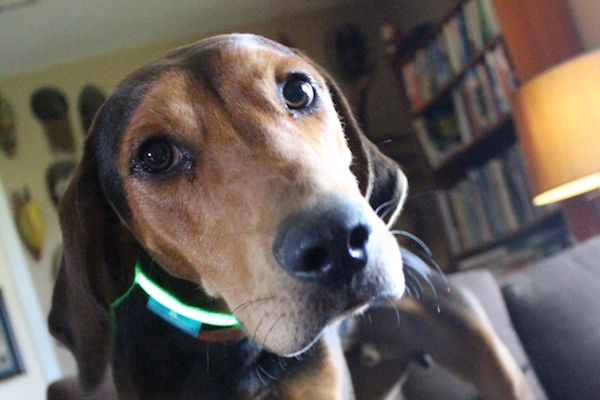 For dogs who dream of chasing critters, this interactive electronic toy that responds to movement is next best thing. 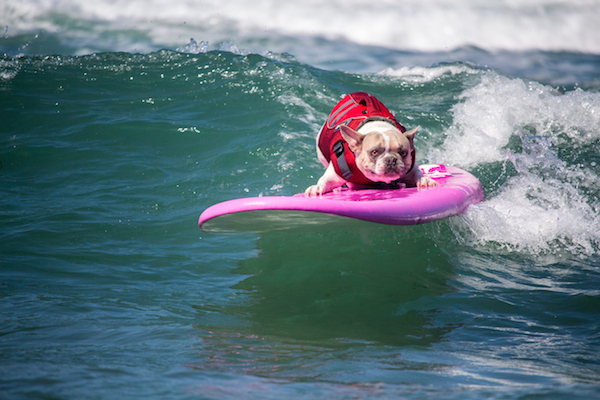 Based in Newport Beach, this surf dog uses her talent to raise money for the Helen Woodward Animal Center and the French Bulldog Rescue Network. 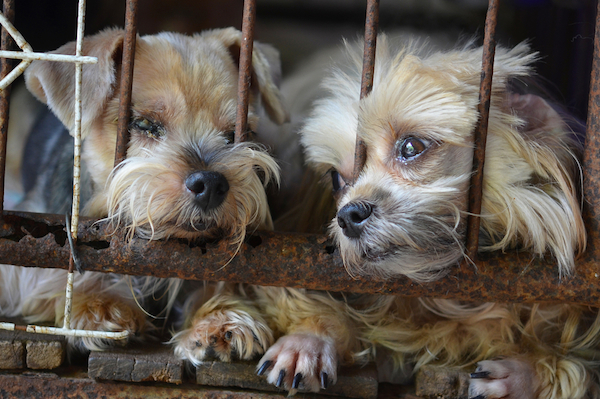 Threats by officials in a Chinese district to kill people's pets sparked outrage on social media, but overall the country's attitude toward dogs is improving. 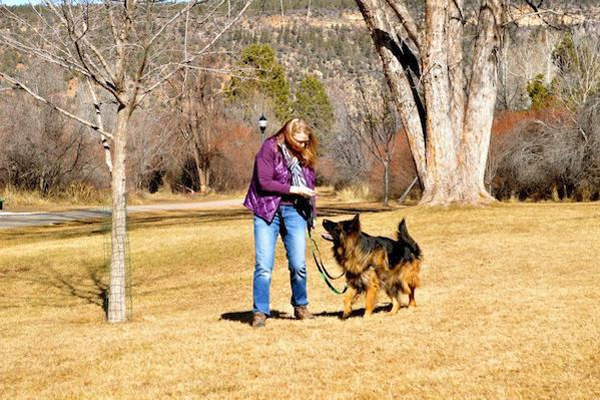 Ask a Trainer: How Do I Train My Dog for Loose Leash Walking? “Loose leash walking” means the dog has learned to enjoy staying close to the owner on a walk. Here's my five-minute method to making it happen. 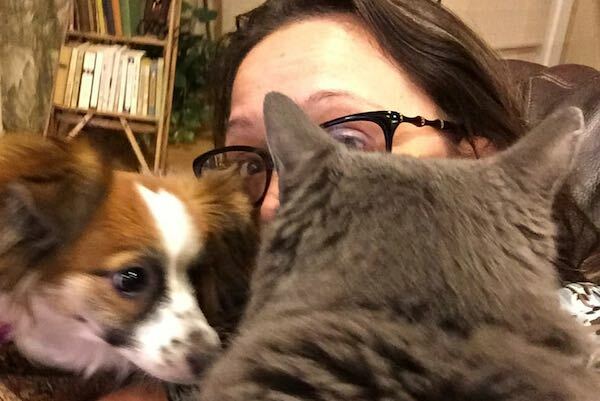 The hilarious writer and animal lover chats about her Papillon, Dorothy Barker, and how her pets helped write her new book, "Furiously Happy." 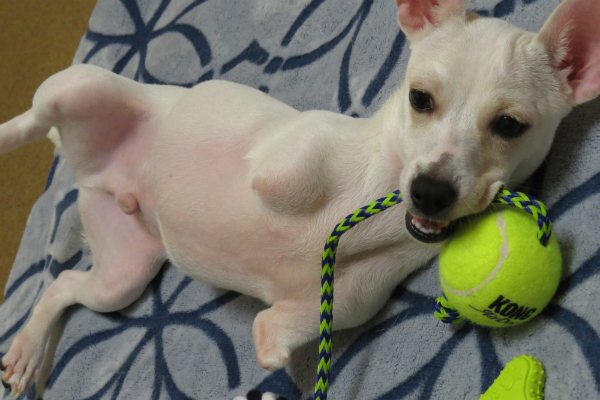 A nationwide search is on to connect this special-needs Jack Russell Terrier with just the right forever family. Our boy Grant suffered horrible mistreatment before we rescued him; he's come a long way, but managing his anxiety and fear is still a heartbreaking battle. Also Norway's National Dog, they are among the most-ancient of Spitz breeds. 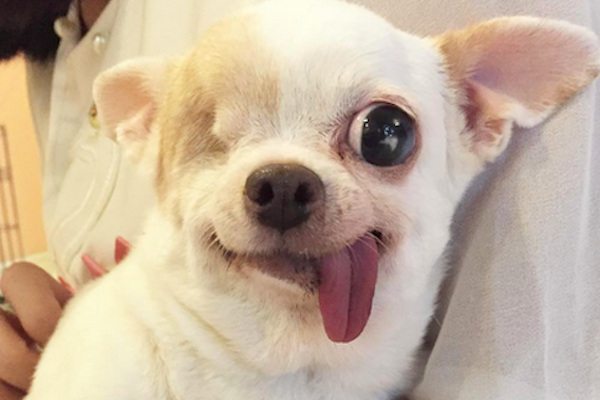 Say Ahoy to One-Eyed Yogurt the Pirate Dog! 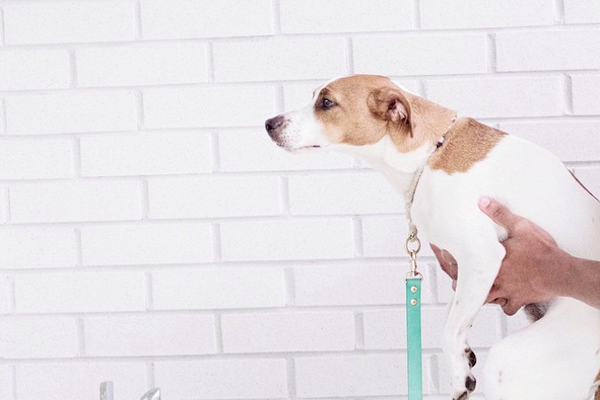 This Chihuahua social media star is having rollicking adventures on Instagram.